HorrorBabble returns with the latest installment in their “FORGOTTEN WEIRD TALES” reading series. This week: “Guarded” by American author Mearle Prout, which first appeared in Weird Tales Magazine in March 1938. A story of a murder—and its unforeseen consequences—in the mountains of Tennessee. 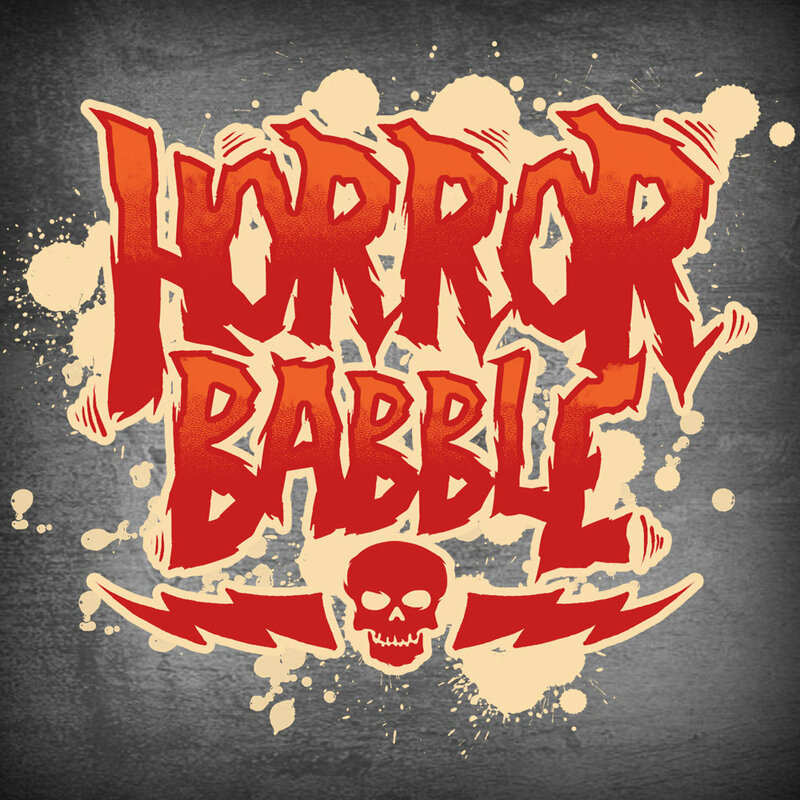 Tune in every Wednesday for new tales of audio horror, exclusively on Rue-Morgue.com!